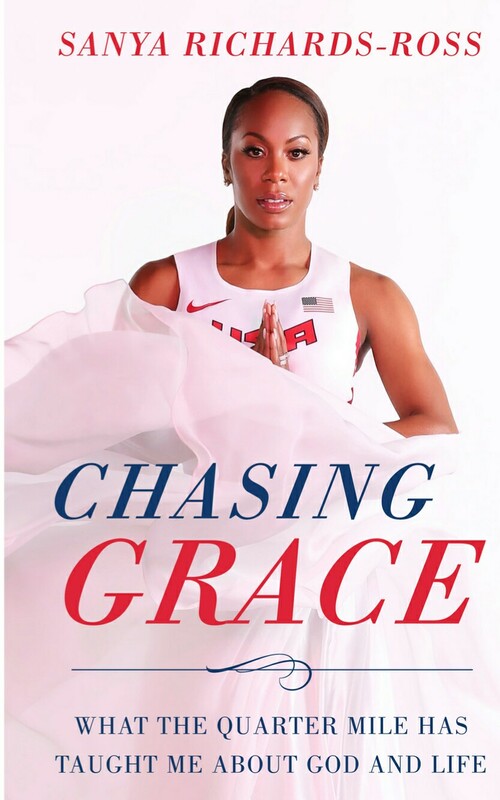 Sanya Richards-Ross Stresses Need To Value God In "Chasing Grace"
In her new book “Chasing Grace”, Five-Time Olympic medalist, Jamaican-American track and field athlete, Sanya Richards-Ross says despite her wins and failures as an athlete, she’s learned that life really is all about glorifying God. Sanya who is regarded as fastest woman in history in track and field talked about her journey to Olympic fame. She revealed details about her battle with shame after having an abortion, her relationship with husband, Aaron Ross, and the faith that has sustained her in her debut memoir which she titles, Chasing Grace. 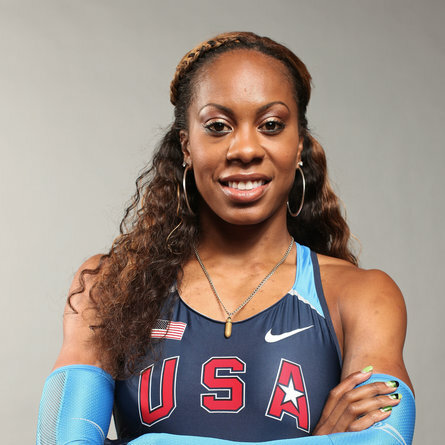 In a recent interview she said “I’ve always loved the Lord and tried my best to keep Him at the forefront of my life whether I was chasing Olympic gold or not, I truly feel like it was my faith that really got me through my journey to Olympic success. In the low times, knowing that God was always there with me and that everything happened in my life for a reason. For me, I don’t feel like I went from Olympic gold to a woman of God, I feel like I am an Olympic gold medalist who is the woman of God,” she declared.